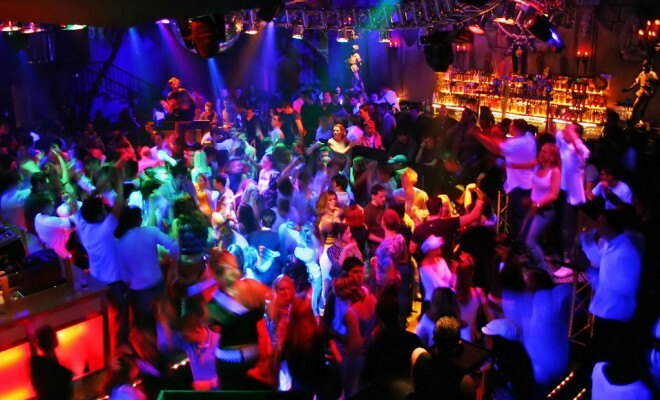 MUMBAI: In a cheer for hotels, bars and pubs, the state home department, in consultation with the excise department, on Thursday issued a notification allowing permit rooms to host Christmas and New Year’s Eve parties till 5am, instead of the usual 1.30am deadline. The notification also allows liquor shops to stay open till 1am on December 24, 25 and 31. They usually shut shop at 10.30pm. While the state notification has relaxed the timings on December 24, 25 and 31, bar and pub owners are yet to get police clearance. “We have submitted a letter to DGP Satish Mathur seeking police permission to stay open till 5am,” said Dilip Datwani, president, Hotel and Restaurant Association of Western India.